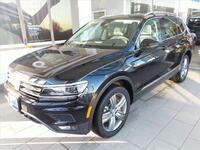 The 2017 Volkswagen Tiguan is a compact crossover that is available in four trims S, Wolfsburg, Sport and SEL. 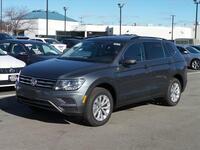 The Tiguan features high-quality materials and a peppy responsive turbocharged engine. 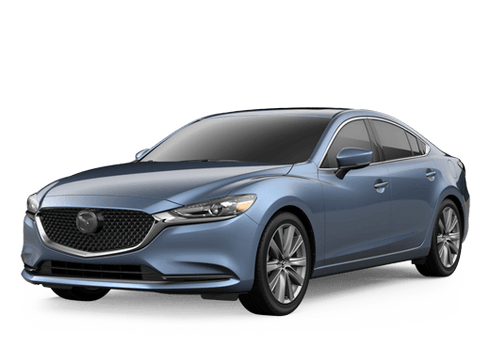 Technology lovers will enjoy the now available standard Apple CarPlay and Android Auto for the 2017 model year, which allows simple smartphone connectivity. The VW Tiguan proves to be a stylish, comfortable and fully-equipped crossover that gives customers a premium vehicle at a reasonable price. The Wolfsburg trim adds extra to the Tiguan by adding more premium features as well as a distinguished badging to set apart the stylish trim. 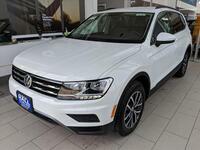 The 2017 VW Tiguan Wolfsburg features V-Tex leatherette seating surfaces with a 12-way power-adjustable driver's seat and 40/20/40-split folding rear seats for added convenience with cargo space. Front passengers will enjoy the heated seats and the soft texture. 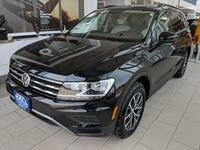 The Wolfsburg trim adds extra technology and convenience features to the Tiguan. Drivers will receive a rearview camera system, VW Car-Net App-Connect, Keyless access with push-button start and Composition Media touchscreen sound system. 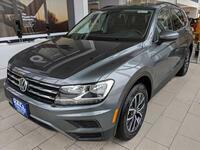 The 2017 Tiguan Wolfsburg adds extra appeal with special badging along side a panoramic sunroof, silver roof rails, heated side mirrors and 17-inch Novara wheels. The modern and stylish exterior design perfectly matches the interior to give the Tiguan Wolfsburg a sophisticated appeal. 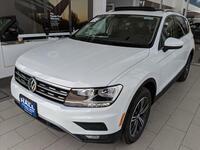 The 2017 VW Tiguan Wolfsburg is powered by a turbocharged four-cylinder engine with 200 horsepower. 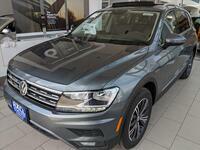 Drivers will enjoy the smooth and quick shifts that make the Tiguan driving experience comfortable and sporty. 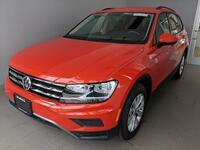 The Tiguan Wolfsburg is available in both front-wheel drive and all-wheel drive. 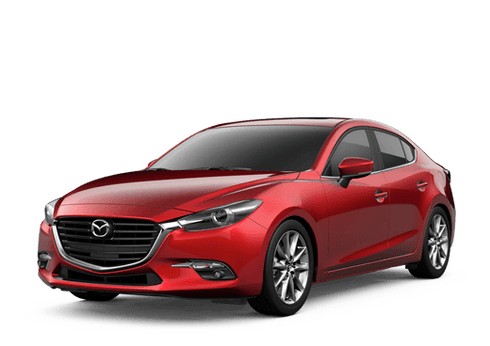 The Wolfsburg trim is placed just after the base S model and besides adding extra features to the compact crossover, the Wolfsburg trim also adds special appeal with special badging. Adults will find the 2017 Tiguan Wolfsburg spacious with adequate head- and legroom even in the rear seats. The crossover also provides customers with respectable cargo room with 23.8 cubic feet behind the rear seats and a total of 56.1 cubic feet altogether. The 40/20/40-split rear seats provide customers extra convenience and configurability to create the perfect mix for what you need each given day. 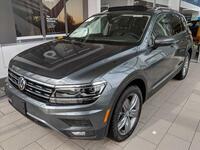 The 2017 VW Tiguan Wolfsburg is available at Hall Volkswagen, part of the Hall Cars automotive group in the Brookfield area.